This allows your cat’s routine to be kept as normal as possible & leaves them in their own familiar surroundings removing a large amount of stress. I have spent many a visit sat on the floor with a scardy cat hidden under a bed – the most rewarding part of these jobs is when you finally make friends. I have experience in giving medication as I have 2 of my own cats on daily tablets & 1 that regularly takes painkillers via oral syringe. I also have experience is administering inhalers to cats. This will involve 1 visit of 45 minutes a day. This will involve a total visit time of 90 minutes. The time will be split as required by the cat between the 2 visits. This will involve an overnight stay in your home. The visit will last a minimum of 10 hours (dependent upon other commitments). 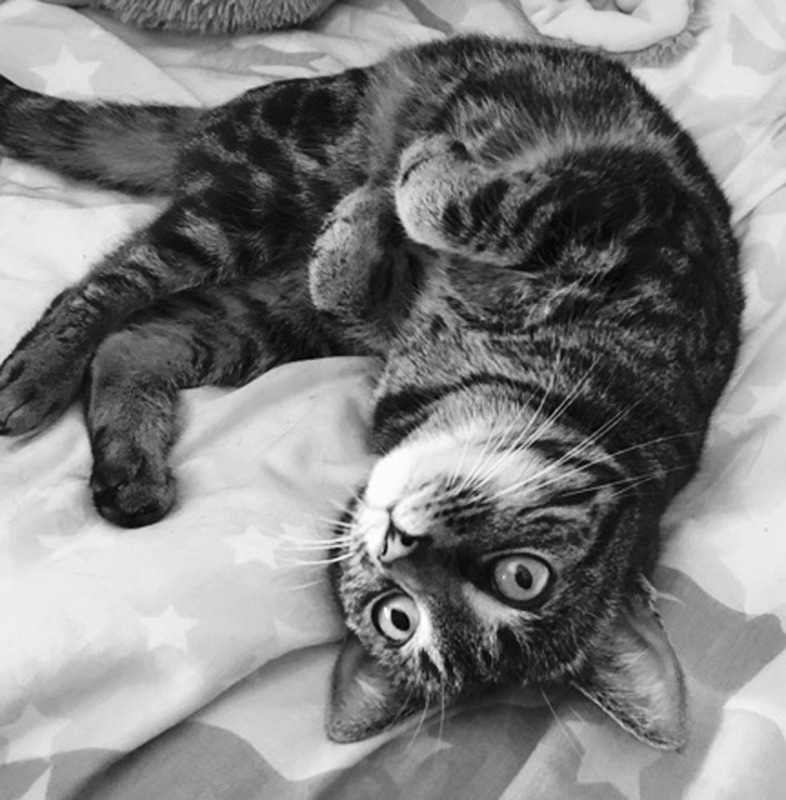 Subscribe now to receive an occasional newsletter containing Aunty Sarah's Kitty Care tips, and fun introductions to some of my latest furry friends. Fantastic! Thanks so much for subscribing!